Two factor authentication is an added layer of security to help ensure that your financial data is always secure. It is easy to set up and only requires your smartphone. 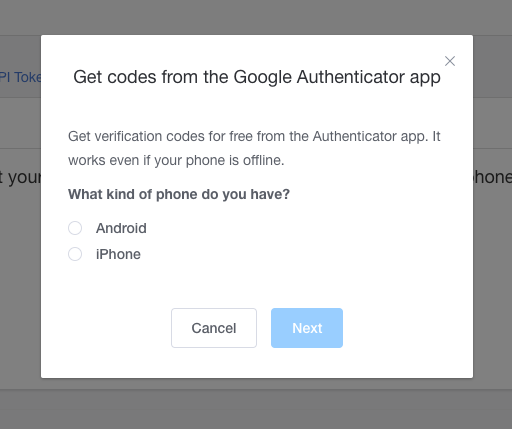 Before you get started, you'll need to download and setup either Google Authenticator or Authy. 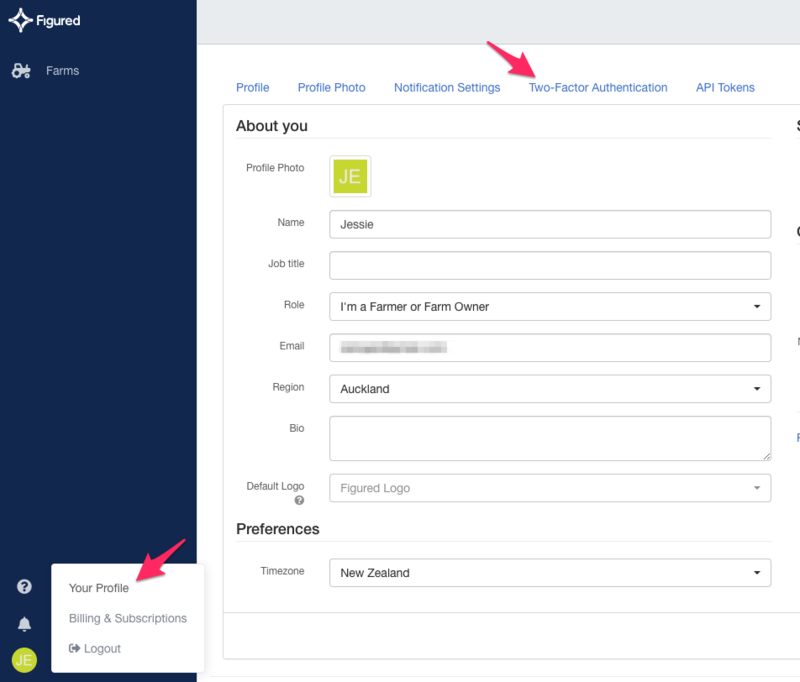 Once your authenticator is setup, login to your Figured account at my.figured.com, head to your profile, and select the Two factor authentication tab. Select your type of smartphone type (Android or iPhone). 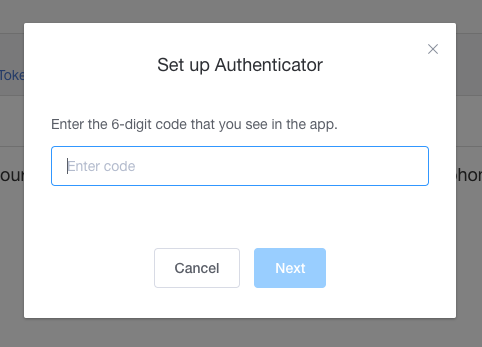 Open your authenticator app and select Begin setup. Start a new scan by selecting Scan barcode. 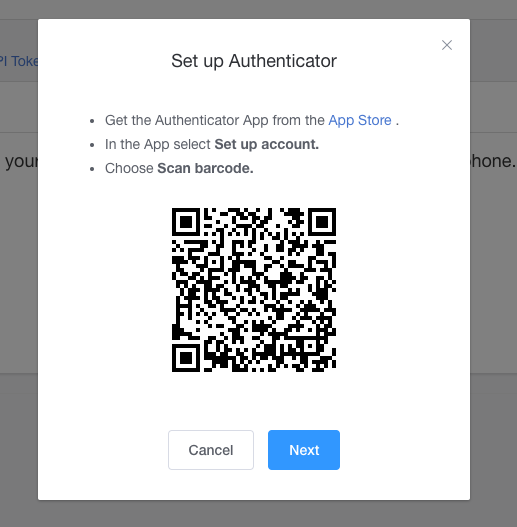 Once the app scans the QR code you will see a 6-digit code displayed in the authenticator app. Enter this code into Figured. You have now successfully set up two factor authentication for your Figured account. NOTE: When setting up 2FA, you are provided a set of backup access codes. These must be saved. In the event you lose access to your authenticator app, the backup codes can be used to restore access to your Figured account. Now when you log into your Figured account you will be asked to enter the 6-digit code displayed in the authenticator app. A new code is generated every 20 seconds so it is important to always open the authenticator app first and enter the displayed code.